Young Thug Sued We Paid for a Rap ... You Gave Us JACK! 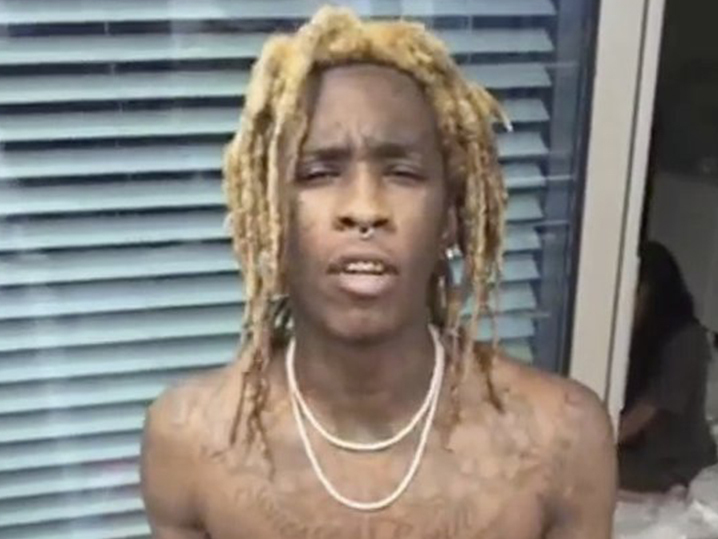 Young Thug Sued: We Paid for a Rap, You Gave Us JACK! Young Thug got paid handsomely to record just ONE verse with a rap contest winner -- but when it came time to hit the studio he was a ghost, according to a new lawsuit. 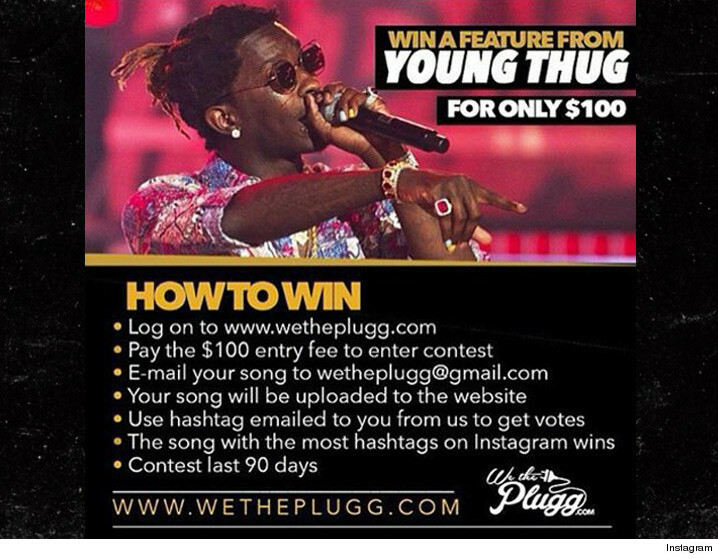 Online hip-hop merchandiser WeThePlugg.com filed the suit in Georgia ... hitting up Young Thug for $14,500. A rep for the company tells TMZ they handed Young Thug's reps $5,000 last year as a down payment to get him on the track. The site ran a contest where the winner would get to record a collab with YT. In exchange, the rapper would get another $10k. But WeThePlugg's rep says Young Thug went M.I.A. We're told when they talked to his manager ... they were told he was no longer down for the project. As for the poor contest winner, we're told that person did get to do a song, but solo ... sans Thug. WeThePlugg.com is suing to get back its $5k down payment, plus damages.